Also when viewing on a tablet/phone, the logo image doesn’t appear to be responsive. 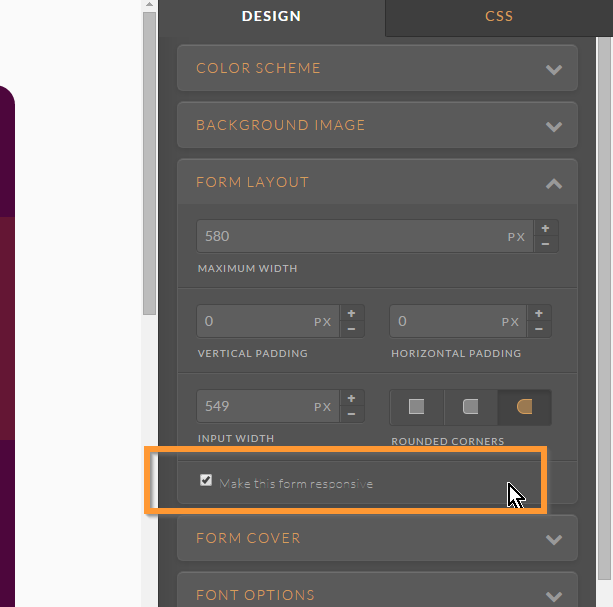 Please refer to this guide: http://www.jotform.com/help/311-How-to-make-Forms-Mobile-Responsive. 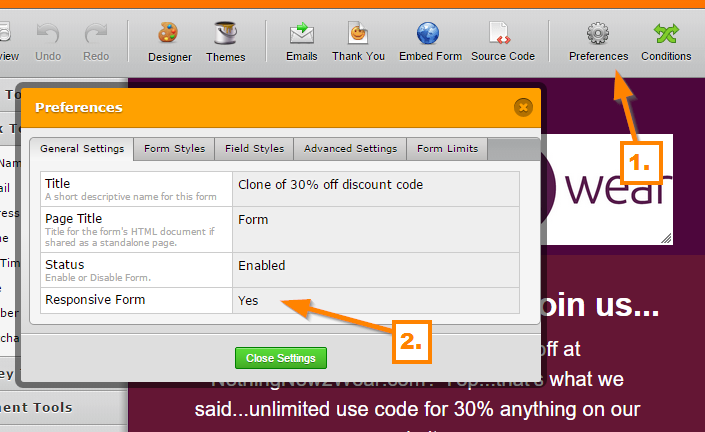 Also make sure to set the "Responsive Form" option in the "Preferences" to "Yes". I hope that helps. Do let us know if this works.